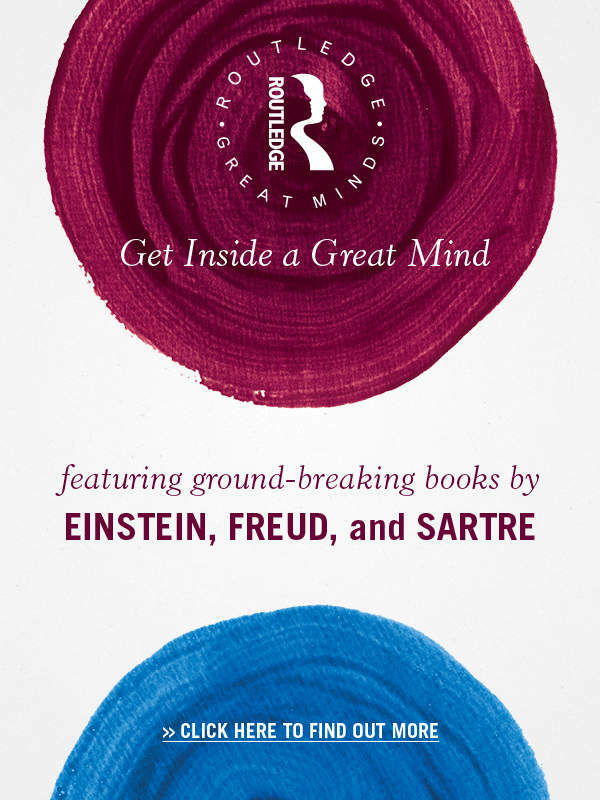 The Routledge Handbooks in Philosophy series encompasses the whole span of philosophy, but over the last year the series has published a particularly rich array of Handbooks in philosophy of mind and psychology. Several of these Handbooks are devoted to topics such as memory, empathy, and the experience of time, topics that fascinated some of the great philosophers of the past yet remain at the very forefront of current philosophical research. 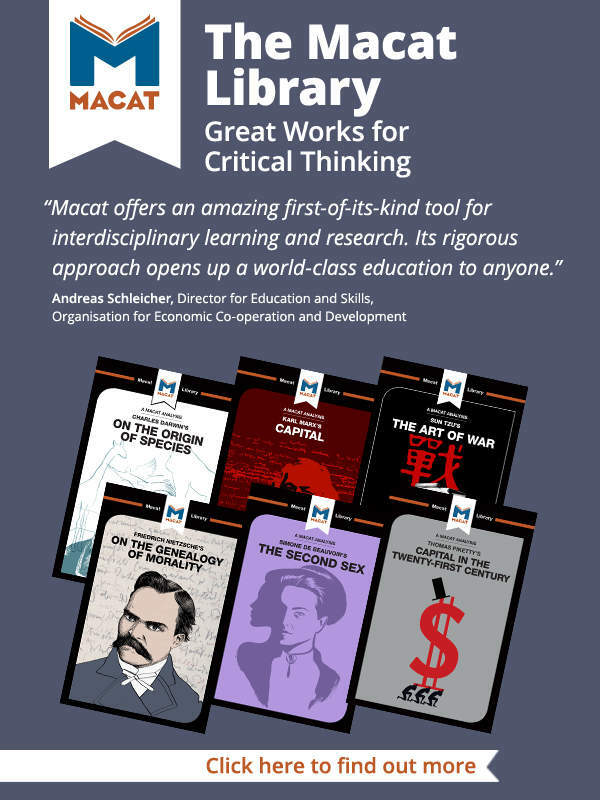 The chapters in these handbooks also reflect the fundamental importance of inter-disciplinary research within philosophy, with contributions by psychologists, scientists, anthropologists and economists as well as philosophers. Finally, a key feature of the series is its publishing of Handbooks on new and emerging topics such as the embodied mind and social and animal cognition, which we hope gives some shape to these exciting new areas of study and research.